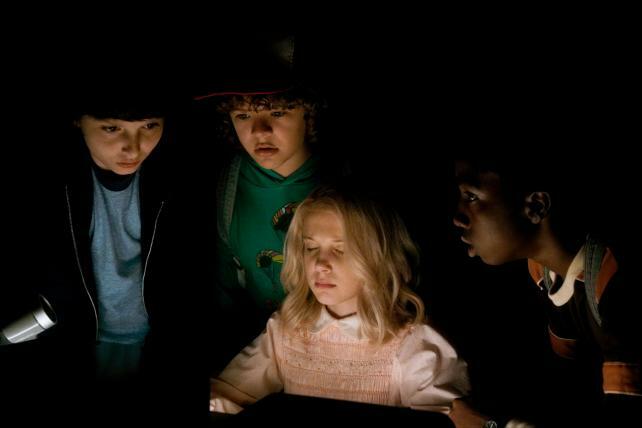 Leading up to the second season of the popular Netflix series there’s an Eggo-branded “Stranger Things” spoiler blocker, recipes tied to each of the upcoming nine episodes, do-it-yourself costume pieces made with Eggo boxes, an Eggo waffle truck for the the “Stranger Things” premiere and “Stranger Things” toasters and Eggo waffles are making their way to influencers. For those who haven’t watched the mysterious drama, set in 1980s small-town Indiana, the main thing to know about Eggo’s connection is that a key character eats the frozen waffles. The Kellogg Co. brand “absolutely did not know” about the product placement in the show’s first season, says Trinh Le, marketing director, Kellogg’s frozen breakfast. “Netflix doesn’t offer any paid placements,” Le says of the product’s appearances in the series. Soon enough fans noticed and so did the brand. Netflix even reached out to Eggo about having one of the brand’s 1980s “L’Eggo my Eggo” ads appear in the Super Bowl commercial that teased the show’s second season. Eggo happily obliged. Now it’s trying to make the most of its connection to the series, which returns Oct. 27.